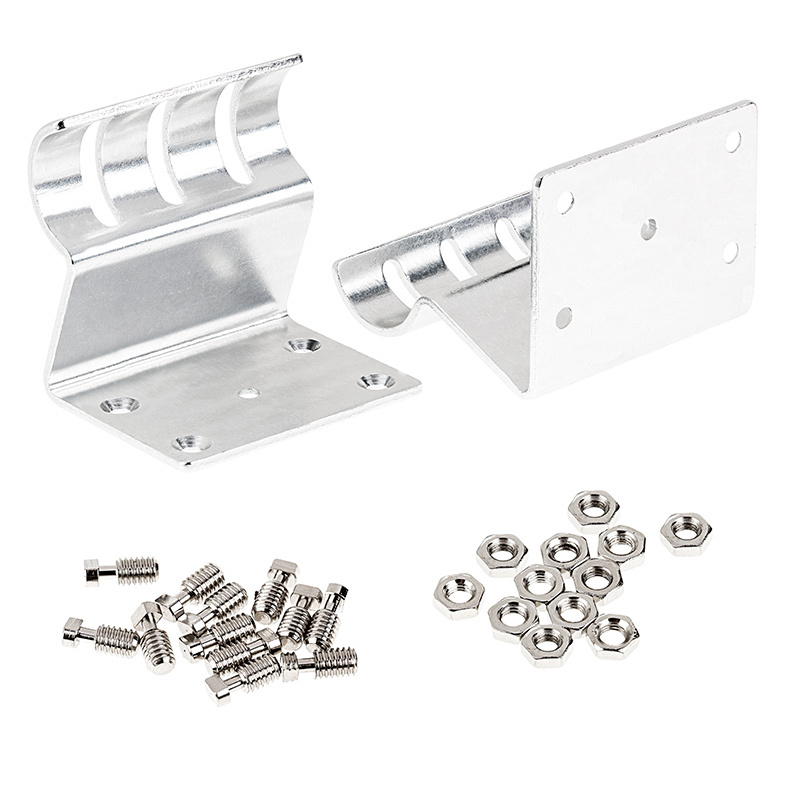 These mounting clips are compatible with SBL Pro series O-shaped aluminum profile housings for LED strip lights. 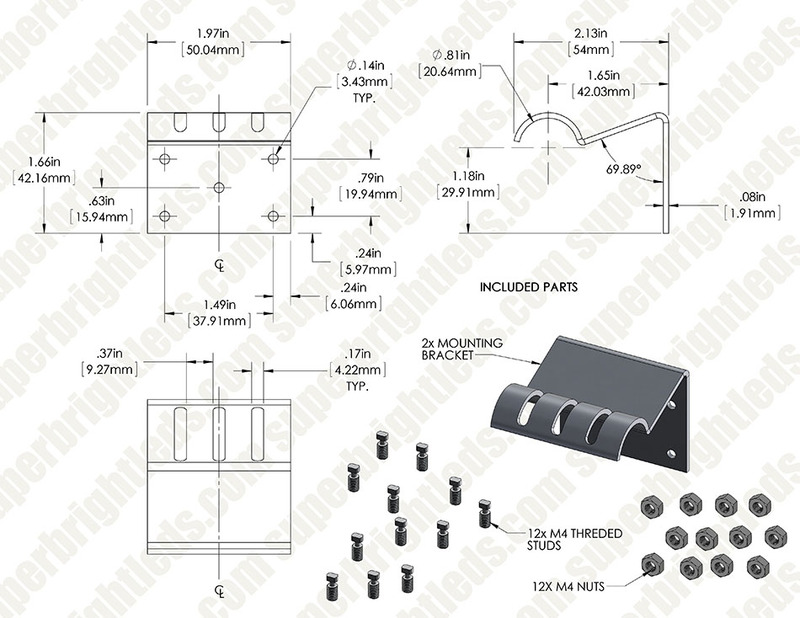 Each durable steel clip has five 3.4-mm (0.14") diameter holes for screw mounting on walls. LED profiles can be easily placed into slotted brackets and secured into place in various positions with included screws.